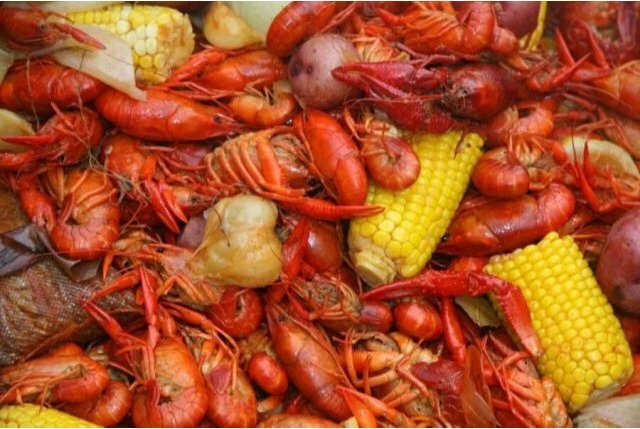 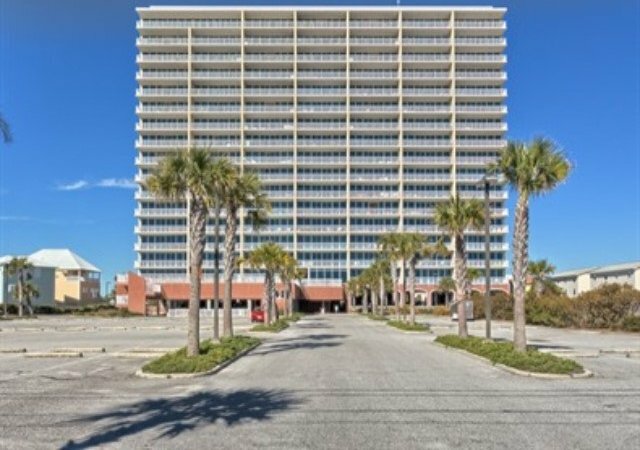 Here you have a chance to own an upscale upper floor condominium in one of the newest buildings along the Alabama Gulf Coast. 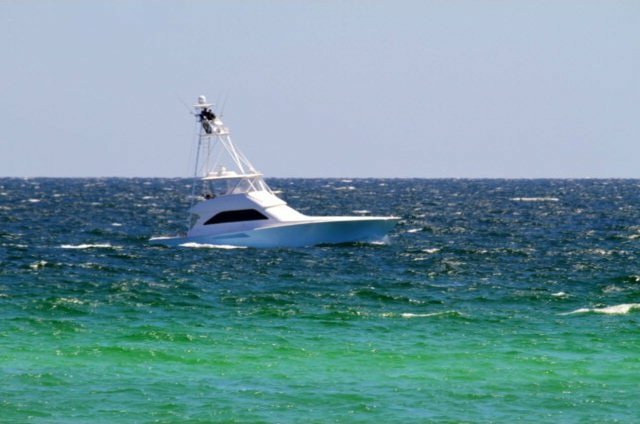 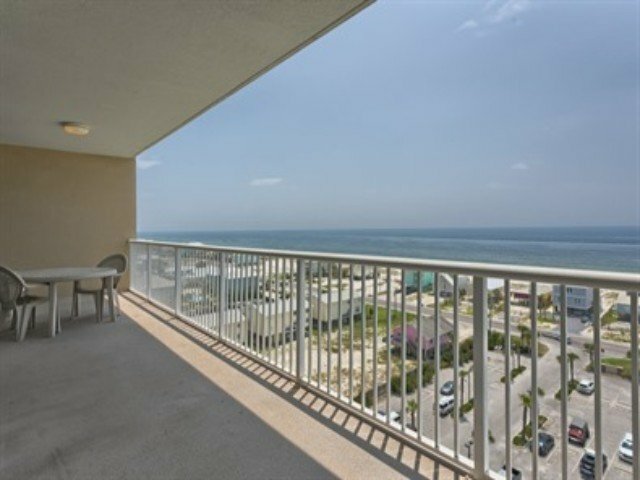 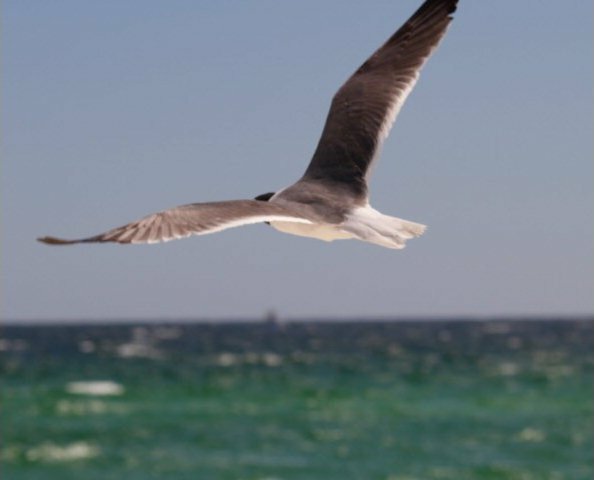 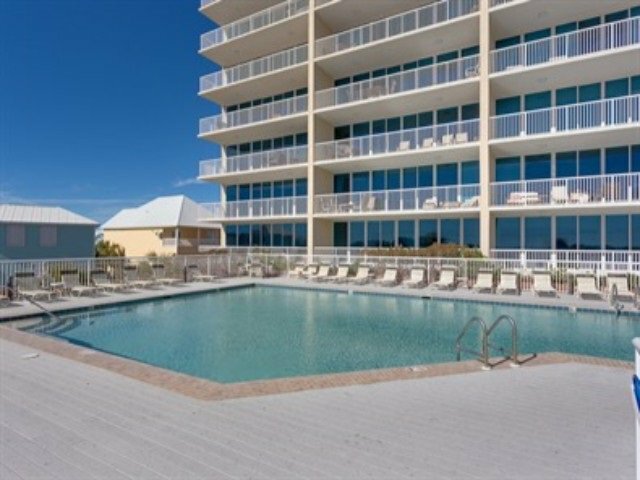 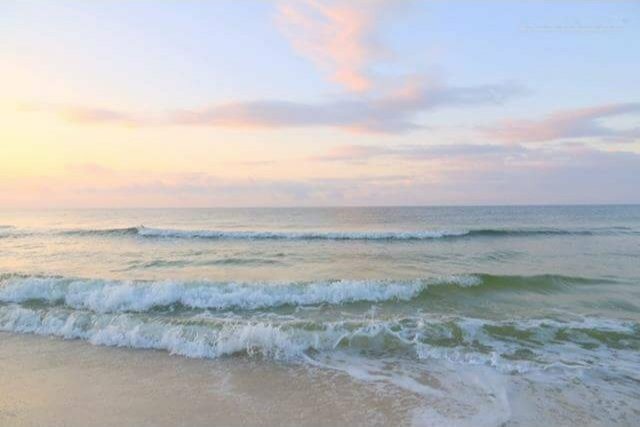 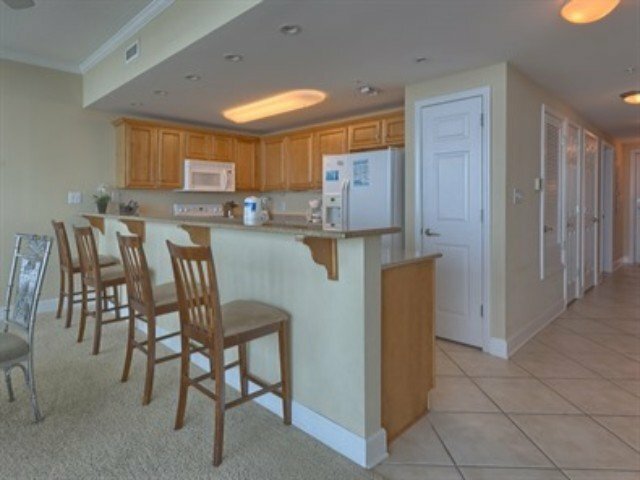 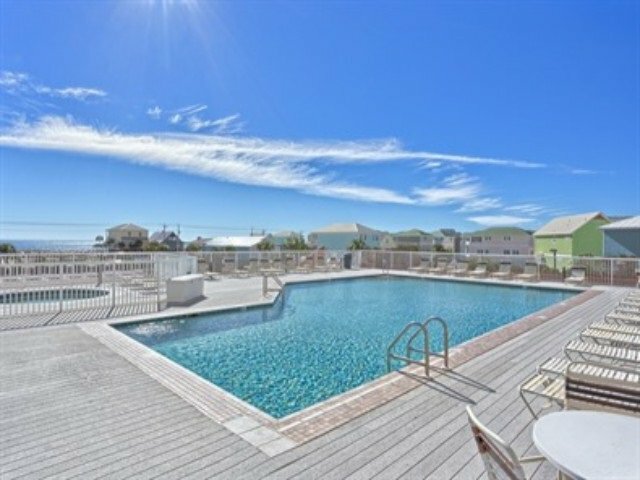 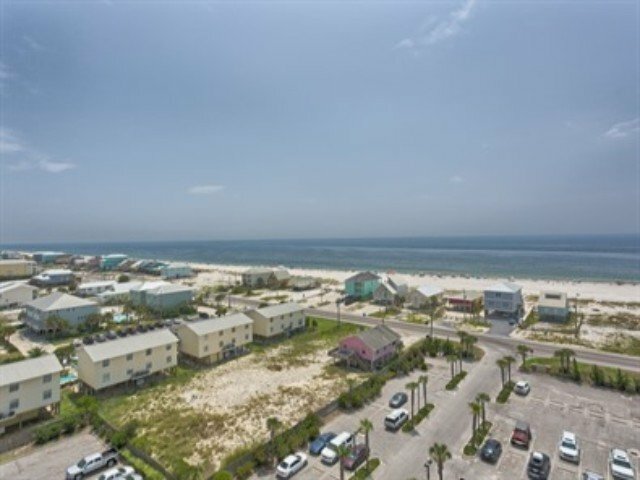 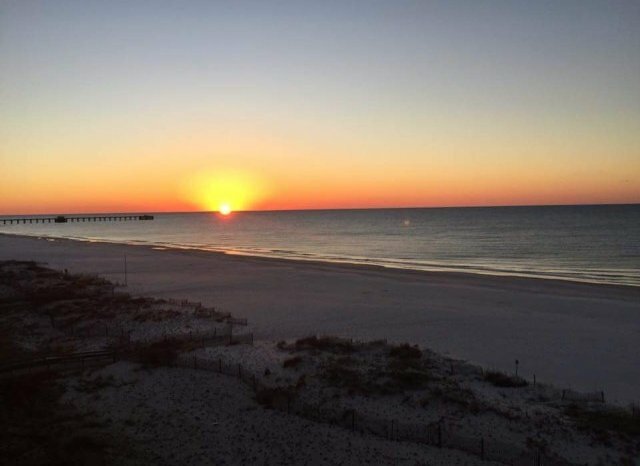 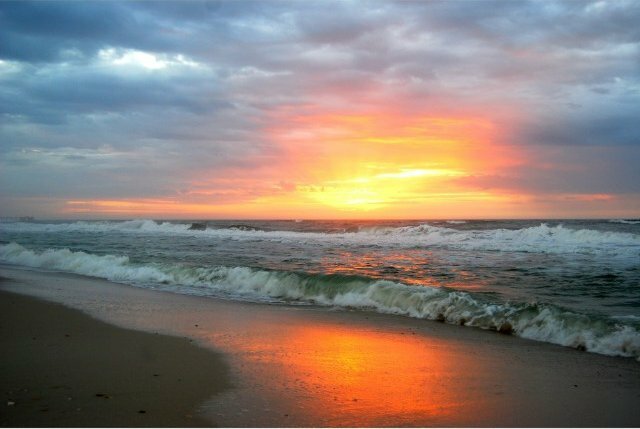 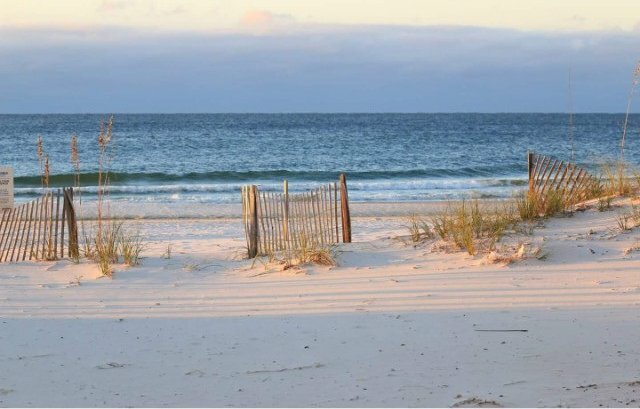 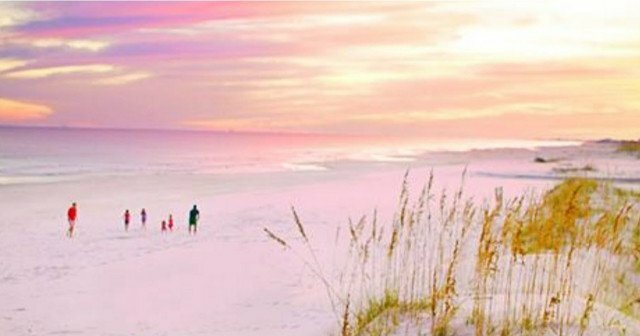 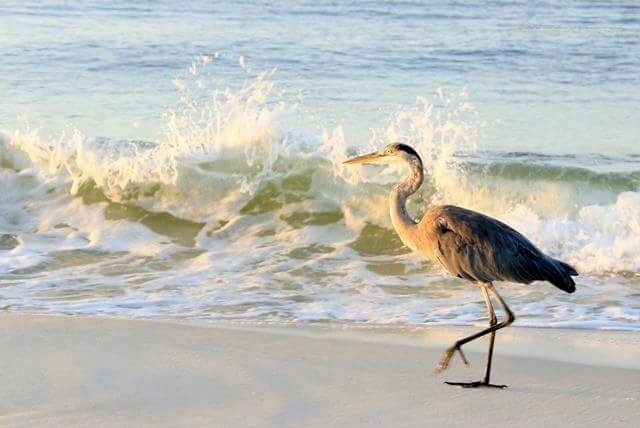 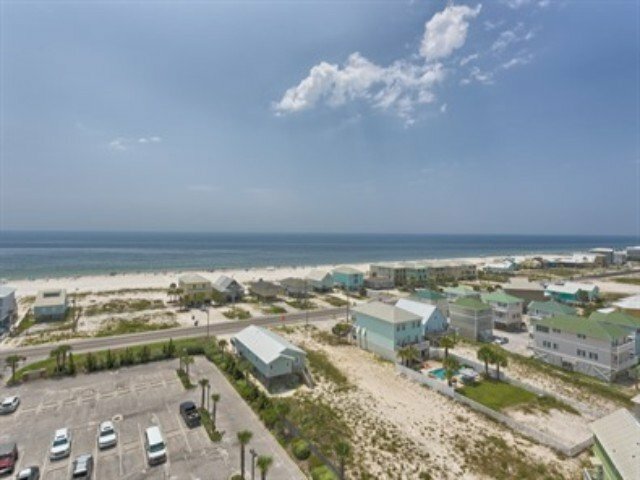 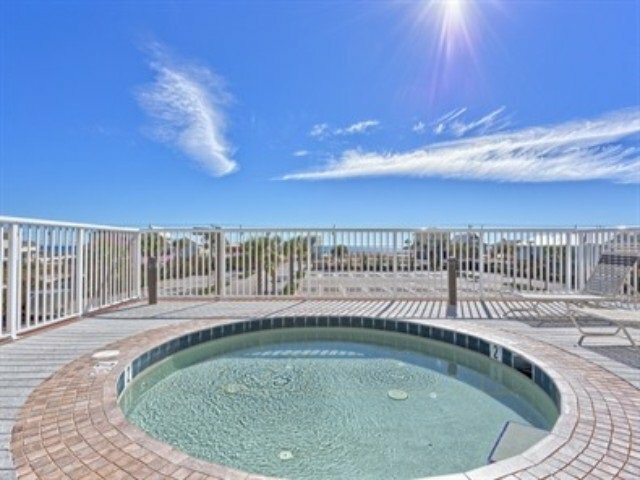 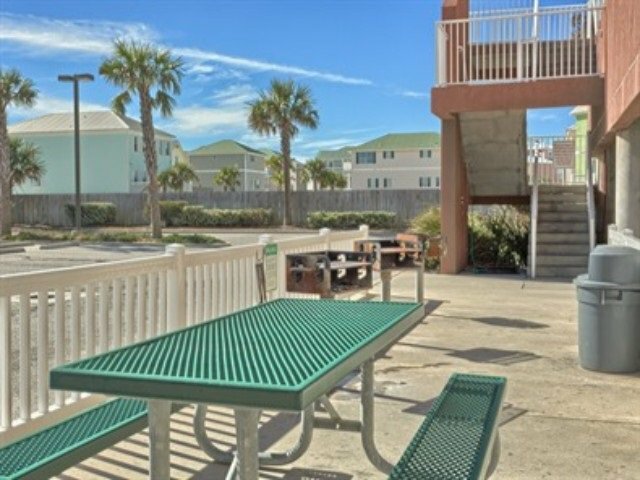 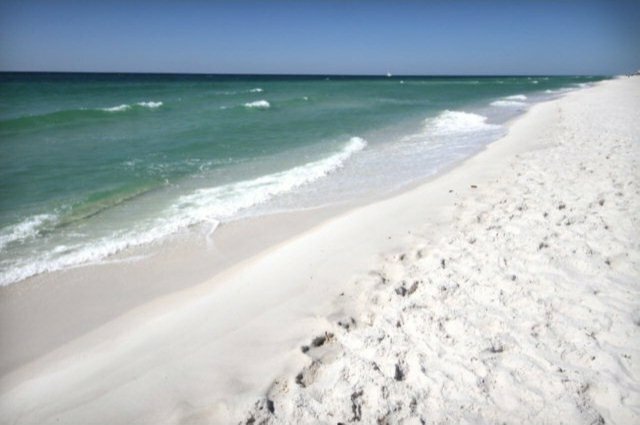 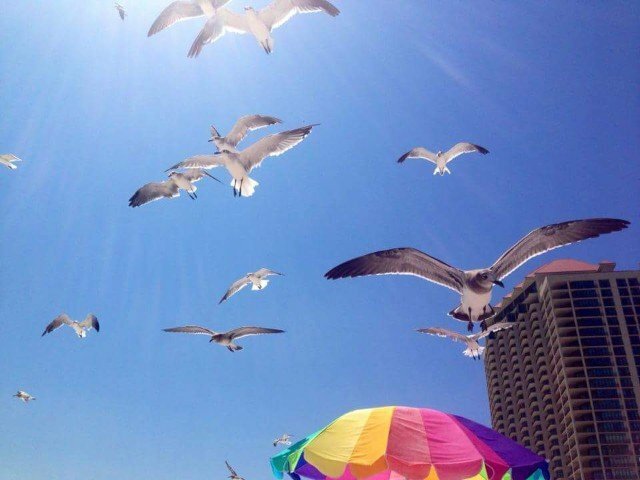 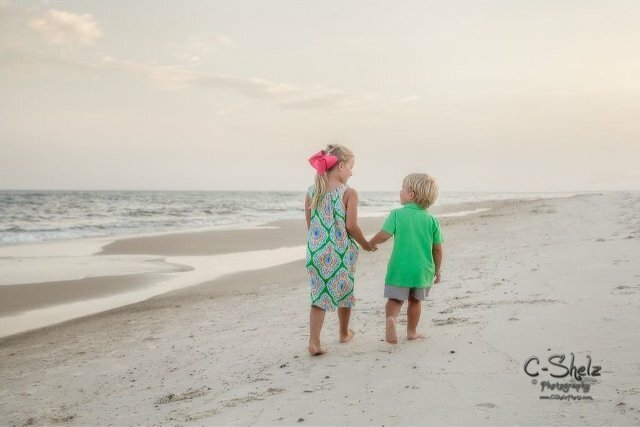 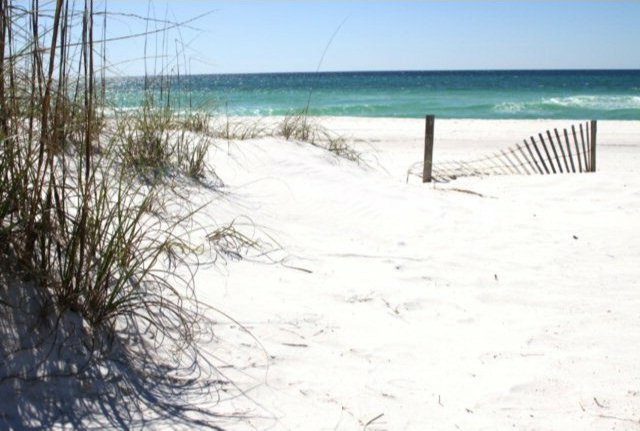 Perfect for sweeping views of Gulf Shores most popular beach. 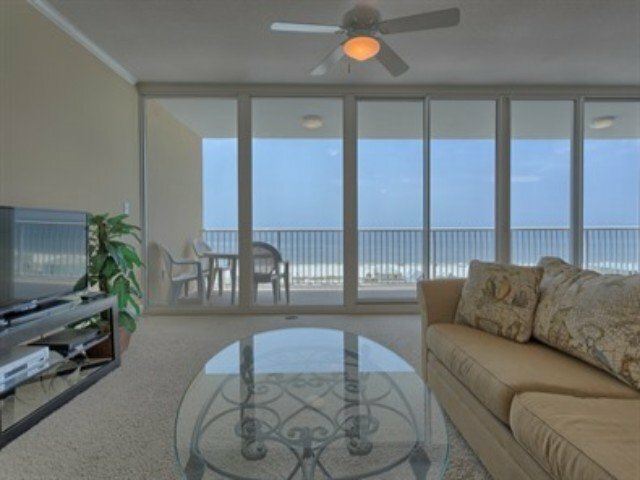 Balcony access from the living room & and bedroom. 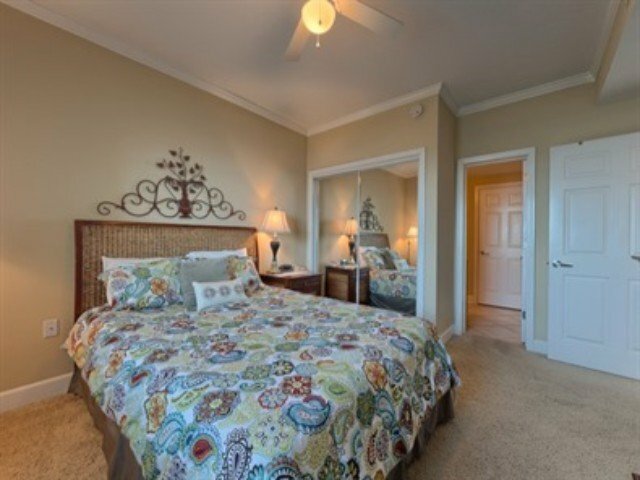 Beautifully decorated with custom cabinetry, granite counters, tile and warm colors. 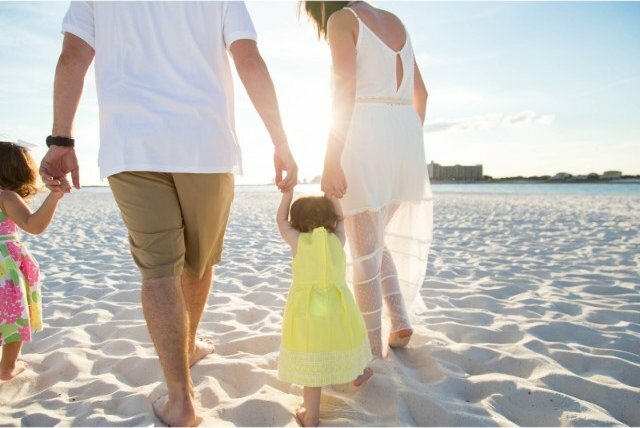 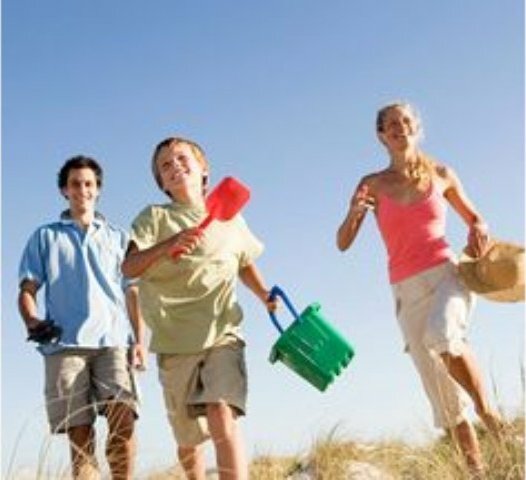 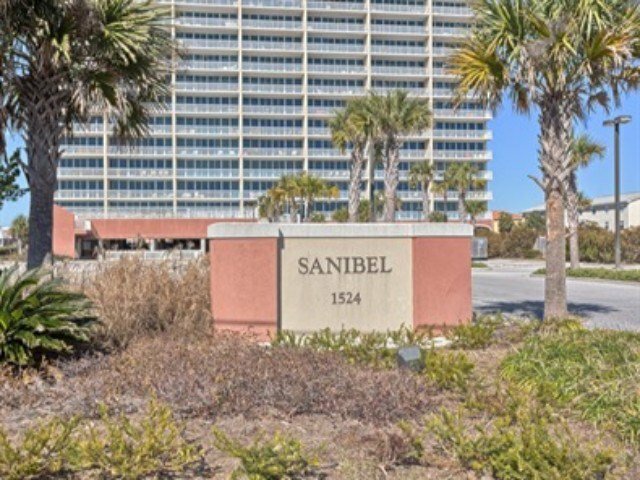 Sanibel is the jewel of West Beach! 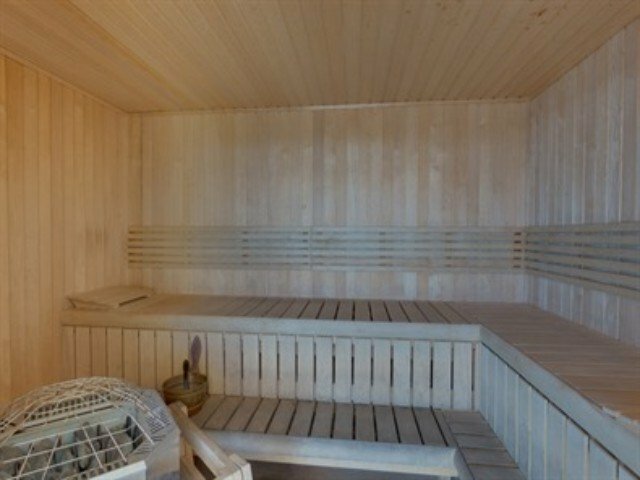 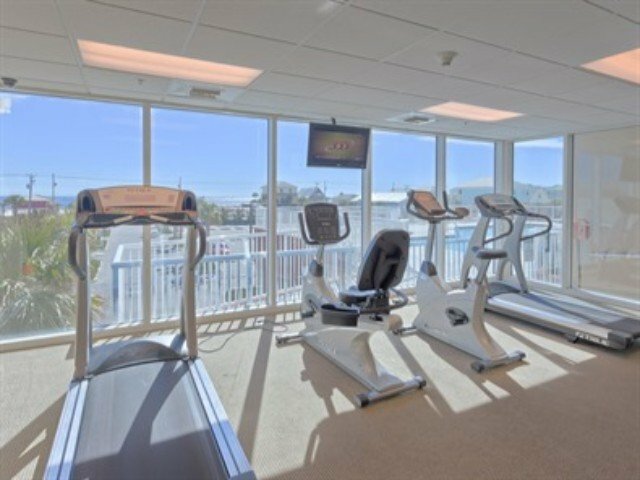 Located between the Gulf of Mexico and Little Lagoon is Sanibel Condominiums, a beautiful complex that features a large swimming pool with a separate kiddie pool, and an exercise room with sauna. 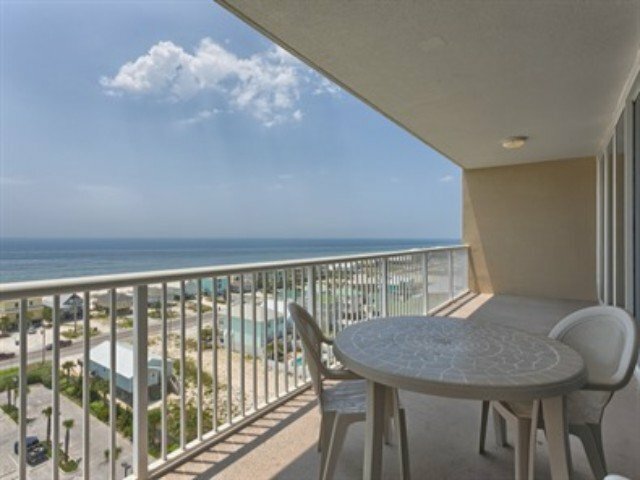 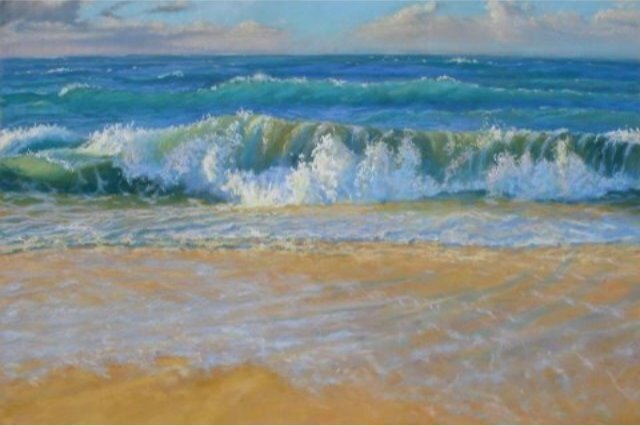 The condo is located only a short walk from the beach. 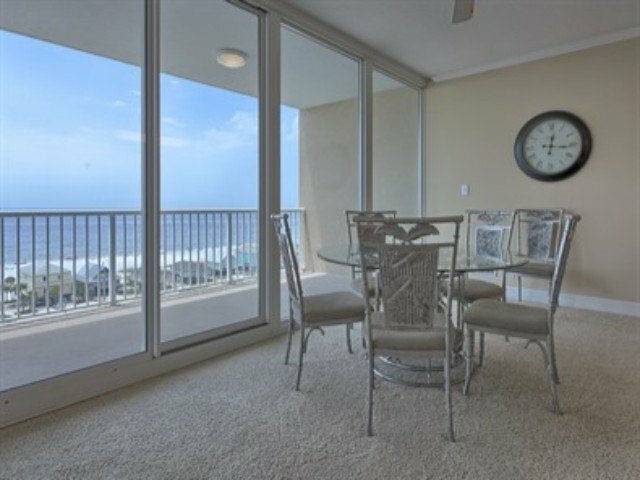 This 10th floor gem offers spectacular views of the Gulf and beach from a 28 foot balcony. 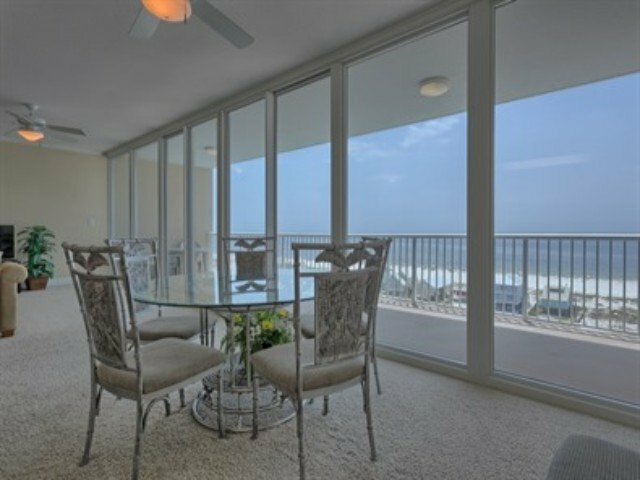 From inside this fantastic condo the same view continues with 28 feet of floor to ceiling windows. 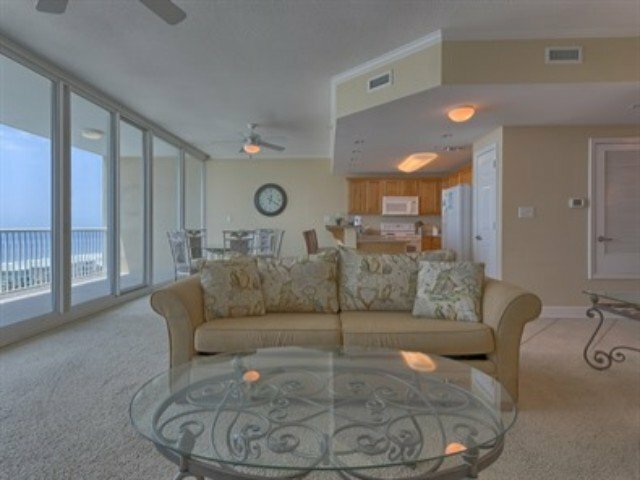 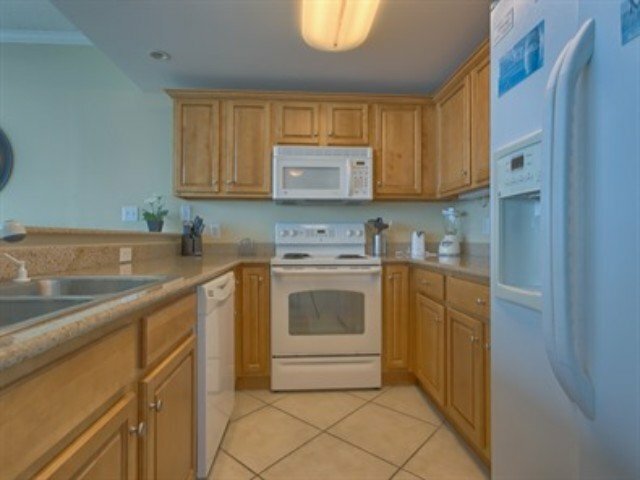 Whether you are relaxing in the recliner, preparing meals in the fully equipped kitchen or enjoying an after-dinner cocktail you can't get away from the view! 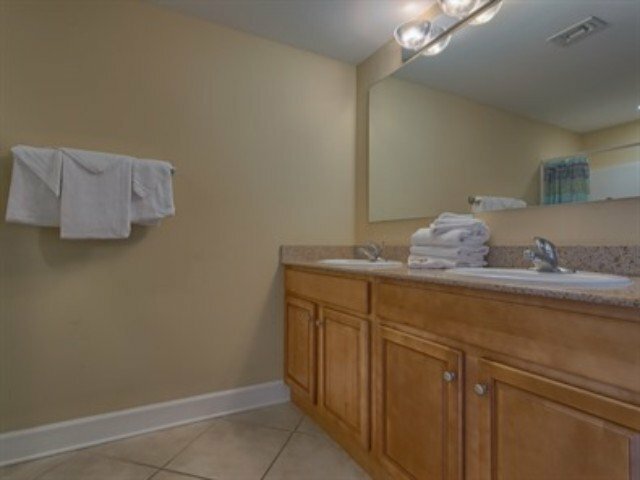 Two bedroom and 2.5 bath unit with over 1200 square feet of space. 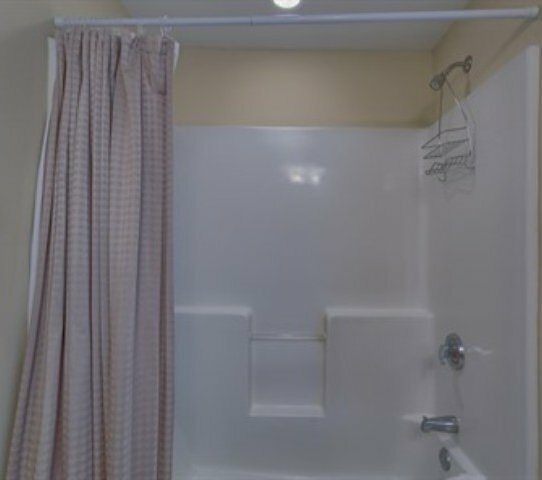 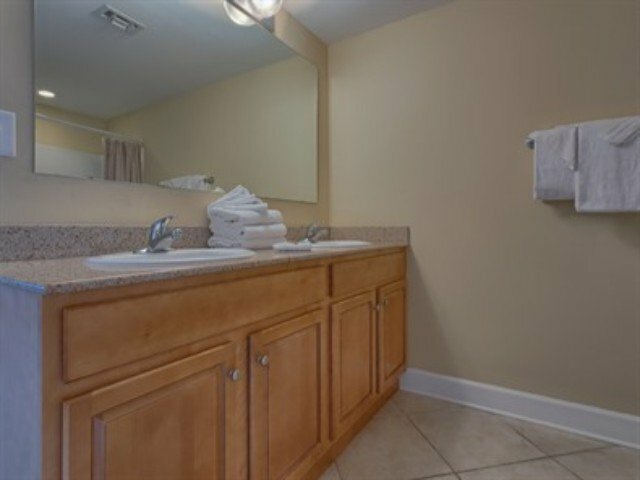 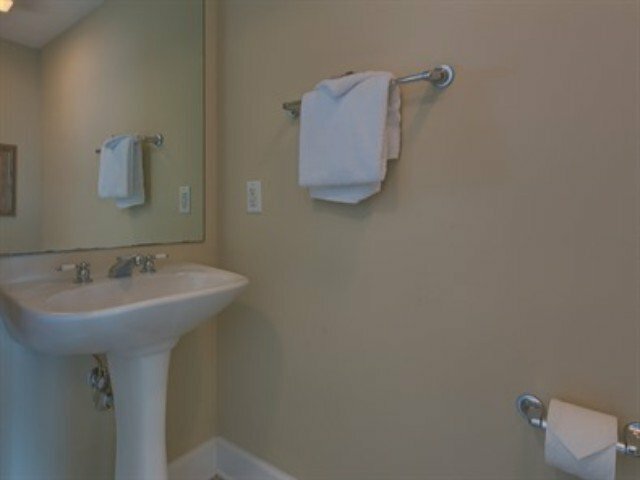 The bedrooms are large and each have an on suite bath with double vanity. 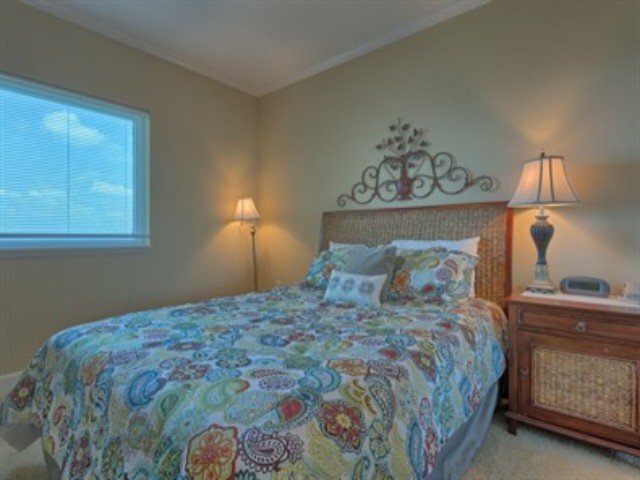 The master features a king bed and flat screen TV. 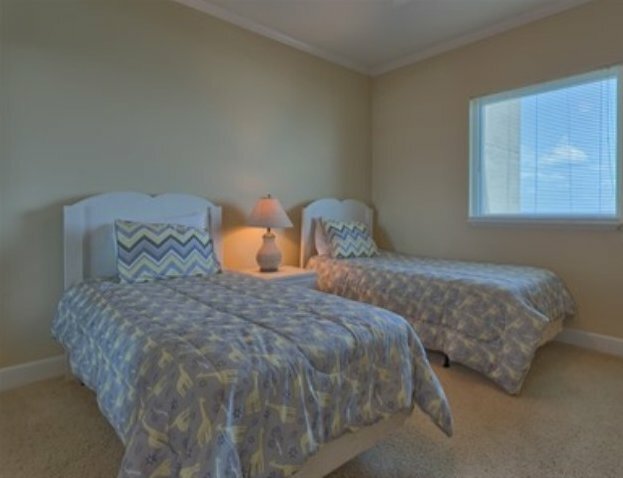 The second bedroom is equipped with two double beds and flat screen TV. 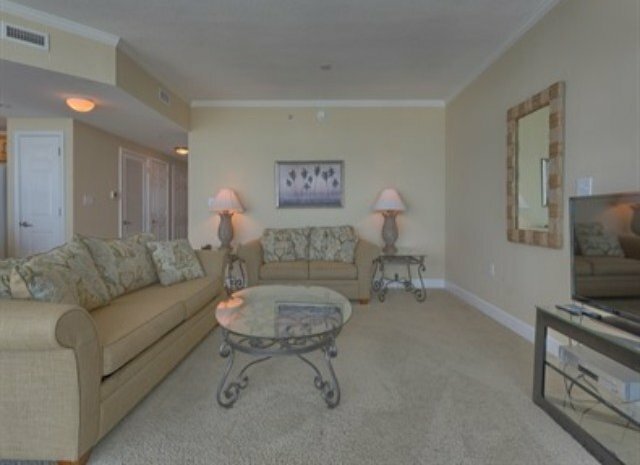 There is queen+ comfort sofa sleeper in the living room.